When cells are seen getting divided abnormally they tend to form a lump or mass of tissues, which is termed as tumor. The bone tumors can be seen getting formed in your bone and these are seen growing, you can find abnormal tissue that can replace the healthy tissues. Some tumors are benign (non-cancerous) in nature and doesn’t spread over parts of your body and remain safer to a great extent yet at times can prove fatal and thus need a medical attention. The benign tumors can be seen growing and thus could compress the entire health bone tissues. The other tumors that are malignant (cancerous) is often seen spreading in the entire body. With this dreaded ailment, you can experience a dull ache, which affects the bone giving as the common symptoms of bone cancer. The pain simply starts off as occasional and then becomes very much severe and consistent. The pain here can be too severe enough to wake you up even when you are in a deep sleep. At times, when you find the people getting undiscovered the bone tumor, what really seems here is an insignificant injury breaking in the current weakened bone that gives a severe kind pain. 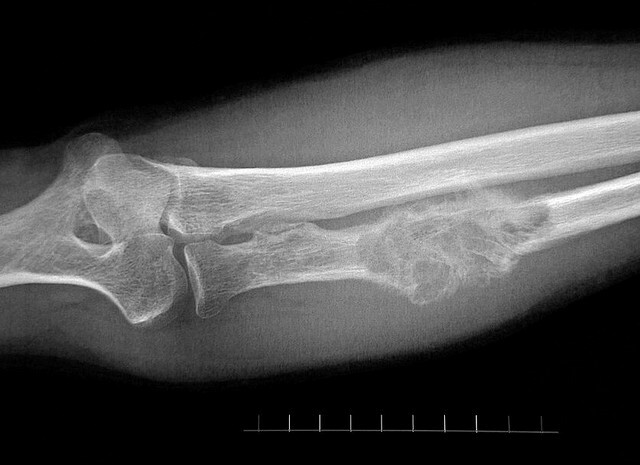 This is called as pathologic fracture that at times even lead to issues like swelling over the tumor site. With benign tumor one can experience no symptoms. The symptoms like infections, fractures and other conditions can indicate the presence of tumors, however, in order to be very much sure about the bone tumor, your doctor can recommend a couple of tests. This starts with a physical exam along with focusing over the suspected tumor area. The doctor will then test the softness of your bone along with carrying out some other tests your range of motion. The doctor also checks your family medical history before carrying out advanced tests for the same. What are the options for orthopedic Tumor Treatment in India? · Surgery: It deals with removing the entire tumor with different surgical options. And in case if the cells have moved to the surrounding portion of the tumor, the surgeon goes for a limb salvage surgery, wherein he removes them from muscles, tendons, nerves and blood vessels. This can be clubbed with procedures like chemotherapy and radiation therapy. · Radiation Therapy: It uses high dose x rays in order to shrink tumors before going for the cancer surgery. 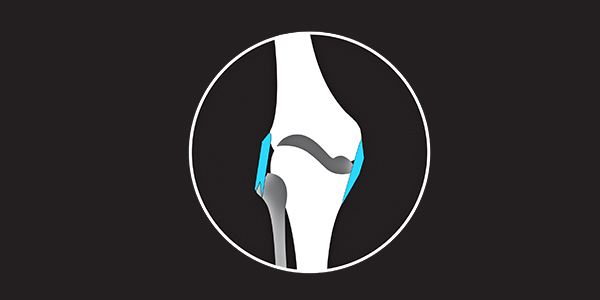 It also reduces pain along with reducing the chance of having bone fractures. · Chemotherapy: This treatment deals with killing the cancer cells in the area, which can be clubbed with other options. Why prefer India for orthopedic Tumor Surgery? India ranks high when it comes to orthopedic oncology. The Indian doctors dealing with this dreaded ailment are known for the best results and highly competitive skills and experience in different treatment options for this menace. The Indian hospitals are equipped with one of the best department of orthopedic oncology, which provide all the resources and tools to the surgeons and doctors to treat the global patients suffering from bone tumors. And in terms of cost, no other country can competed with Indian treatment options for bone cancer. In other words, bone cancer treatment comes along with quality and affordability. Dr. Harshwardhan Hegde is a known oncologist expert who has immense of experience in Spine Surgery & Orthopedics. He has worked with the leading brands of healthcare sector including Apollo Hospitals, Max and AIIMS to name a few. Having his Master’s degree in orthopedics and known for his specialization in specializes in Spinal surgeries along with Arthoplasty, & Trauma. He is trained in carrying out one of the most complex surgeries of spine abroad with countries like Germany, UK and other developed nations. He has a number of publications about his research papers on bone cancers.